Grit involves sticking with something until you succeed. It's another word for perseverance or resilience, and it gives us the strength to try, try, try again. Grit supports a "growth mindset" ― a belief that our intelligence and skills can grow with effort. Kids with a growth mindset thrive on challenges, show resilience in the face of obstacles and view failure as part of the learning process. For a two-year-old, grit might look like learning how to put on shoes, use the potty or use words when they feel frustrated. Process praise is descriptive and helps kids develop perseverance. "You are putting all the toys and books back in their bins. Thank you for being a helper." "When your blocks fell down, you built your tower again!" "Wow, you spent a lot of time figuring out how to put that puzzle together." One way you can praise your child for taking steps to learn to use the potty is to give him or her these printable potty badges. Embrace the Power of "Yet"
Every parent has heard a child utter in frustration, "I can't do it!" Every parent has heard a child utter in frustration, "I can't do it!" Help your child shift their perspective by adding the word "yet" to this phrase: "You can't do it yet. You are still learning how. Keep trying!" Adding the word "yet" helps remind kids that they are a work in progress ― that every skill takes time and effort. Research indicates that children who hear stories about how family members overcame obstacles are more resilient in the face of challenges. Research indicates that children who hear stories about how family members overcame obstacles are more resilient in the face of challenges. Similarly, you can remind children of their own stories of perseverance ― specific moments when they worked hard to learn a new skill or stuck with a difficult challenge. For young kids, this might sound like, "I remember when you learned how to walk. Sometimes you would fall and cry — but you kept trying and trying! That's how we learn. We try and try and try again." Creating a silly picture with others can help your child develop creativity and cooperative learning skills. Your child can develop math and creativity skills by mixing sand and water and using shapes to help Curious George build a sandcastle at the beach. 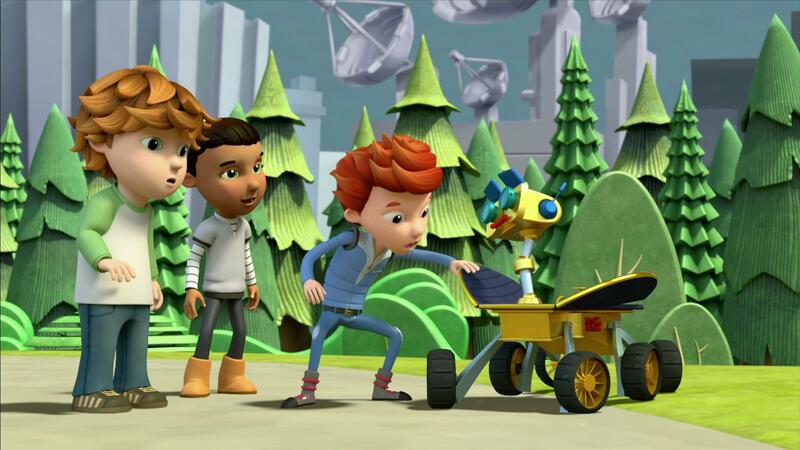 The kids find out Beep's real name and backstory. 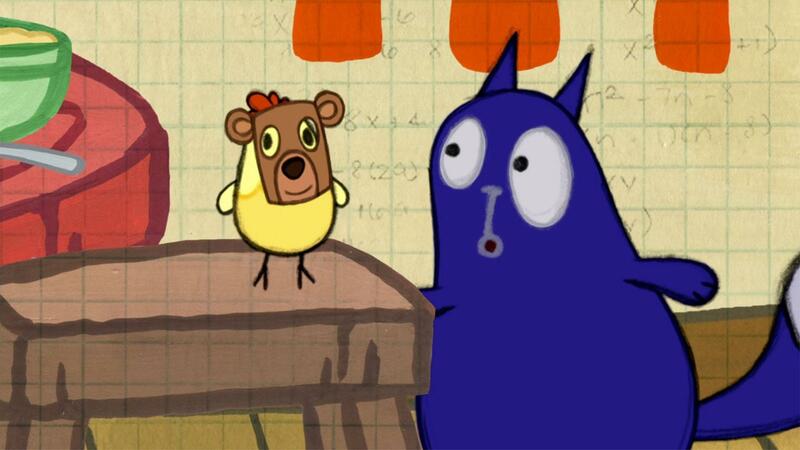 In this Peg + Cat clip Peg solves the problem of 4 bears by using counting and subtraction.